2 do Nationals up Pea Royd...stripped down with the best in the UK!! The best the UK has to offer when it comes to going up hill on 2 wheels!!! Read more about 2 do Nationals up Pea Royd...stripped down with the best in the UK!! I have to say, this year the club has felt like its gone from strength to strength and is developing a reputation as a friendly, inviting and warm club to join and ride with....on the other end of the cycling spectrum the club is starting to gain some momentum in the racing ranks....more riders are officially now catergorised racers and HMCC is appearing more and more on the top of race results lists!!!! Well after a discussion over a beer (how often does that happen! ) its was decided a week ago that 'yeah....why not'!!! !..........for any of us normal people we would have put it down to the booze, munched our sausage sarnies and moved on!.....Chris and Rick thought better!!! and its Bronze in the LVRC National Road Race for HMCC!!!! A huge congrats to Brian Gore for his impressive 3rd place at Sunday LVRC National Road Race....even the bad weather couldnt keep Brian from a podium place!!! Read more about and its Bronze in the LVRC National Road Race for HMCC!!!! HMCC takes on the hardest climb in UK....The Holy Grail!! Read more about HMCC takes on the hardest climb in UK....The Holy Grail!! Well done Brian who took 1st place at the Rod Ellis, Dave Jones and Gerry Balshaw Memorial Road Race on Sunday...i know Brian's been riding hard this season and has done the club proud!! Now for that speech Brian!!! Read more about HMCC takes 1st place!!! Well Done Neil and Craig!!! Fred Whitton...Check! 2 of the HMCC members took part in what has been named the UK's toughest sportive - The Fred Whitton Challenege on Sunday. Hardknott (1 of the 100 hardest climbs in UK) = average 13%!!!!!!!!! 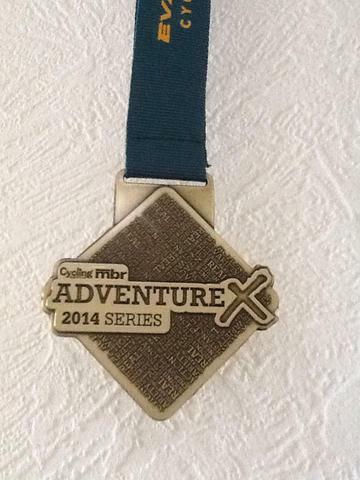 Read more about Well Done Neil and Craig!!! Fred Whitton...Check! HMCC does Grizedale Grizzly XC and wins!!! 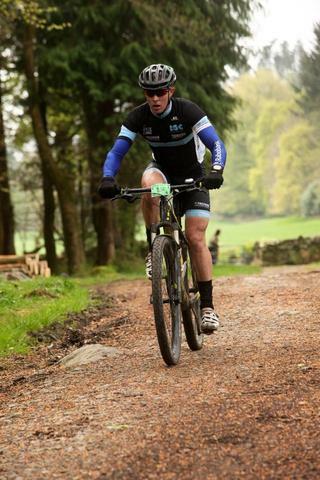 Big congrats to Dave Sims for not only completing the Grizedale Grizzly (come on we all knew he would) but take home the fastest time of the event (200m competitors!! 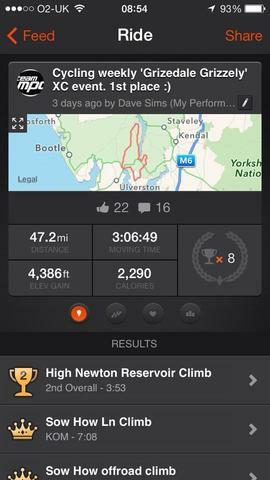 ).......47 miles in the Lakes in 3hrs 7mins!! Dave was 42 mins ahead of the chap who came in 2nd....i call that smashing it!!! 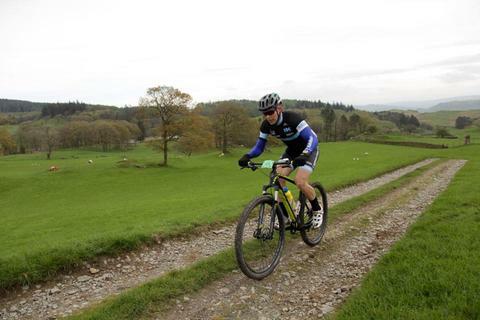 Read more about HMCC does Grizedale Grizzly XC and wins!!! The HMCC Club Kit will be available to collect @ The Bicycle Lounge. Please note - the kit will be sold on a first come first served basis. The kit will only be only to club members to start with, then the remaining stock will be sold in store.